3 Video Tutorials and 1 production booklet to help music producers from around the world make the most of their potential. 41 essential Music Loops to bring that extra vibe and flavour to your analogue beats. 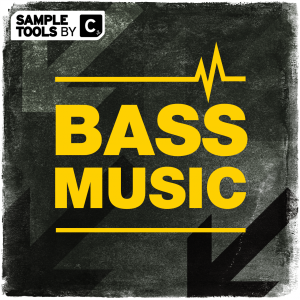 86 Bass and Music MIDI Loops to give you more control over your sounds and grooves. 32 FX and Fills to give your tracks fluid movement to compete along with the top artists in the house music scene. 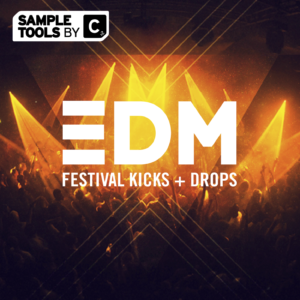 These high quality samples will allow you to fully edit the feel and vibe of your tracks. 25 raw analogue bass hits and 46 thick analogue bass loops ready for you to drag and drop straight into your favourite sampler. These sounds are ready for any production anytime, anywhere. 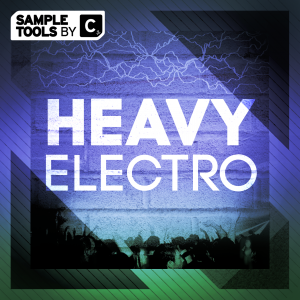 These hits/loops are guaranteed to help fill out your productions and start competing with top artists in the scene. 119 raw analogue drum loops ready to be used in any of your dance music productions. 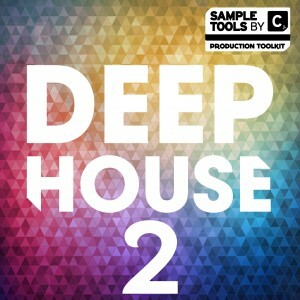 6 construction kits of groovy deep rhythms. This kit contains everything you need to get your best ideas flowing quickly. 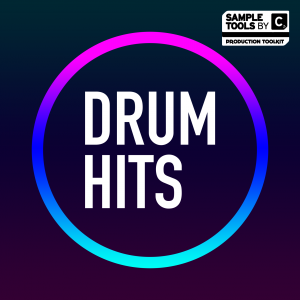 136 high quality drum hits consisting of kicks, claps, hats, percussion and snares ready to be thrown straight into your project. Following on from the success of their number 1 selling pack – EDM Festival Kicks + Drops, world-renowned label Cr2 Records are proud to bring to you their second release – Deep Analogue House. 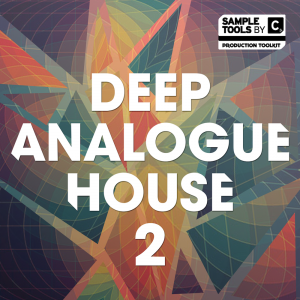 Following on from the success of our number 1 selling pack – EDM Festival Kicks + Drops, best-selling label Sample Tools by Cr2 are proud to bring to you their second release – Deep Analogue House. Continuing our commitment to giving you essential collections of production tools this pack contains over 630mb of killer audio content and 25 mins of informative video tutorials and a booklet outlining techniques, tips and tricks from the producer. Not only do you get the tools to create your next dance floor bomb, you also get the science behind these meticulously crafted sounds. 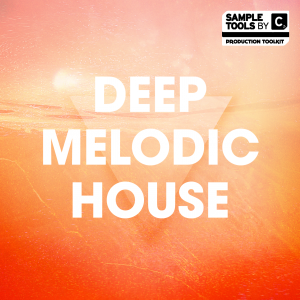 Inspired by the sound of artists such as Tale of Us, Guy Gerber and Âme, the emphasis in this pack is on dark, brooding melodies, complex modulating arps and deep analogue synth flavours. In order to achieve this we called upon some classic synthesisers and drum machines including – TR 303, Minimoog Voyager XL, Moog Sub Phatty, Moog Minitaur, Access Virus, Nord Lead 3, Juno 60, TR 808, TR 909, TR 707. The pack was also created using an old school aesthetic; tape hiss was left in, if the quantisation wasn’t perfect but the groove was right then thats how it was left. We made a conscious effort not to over-engineer things to allow these analogue sounds to shine through. 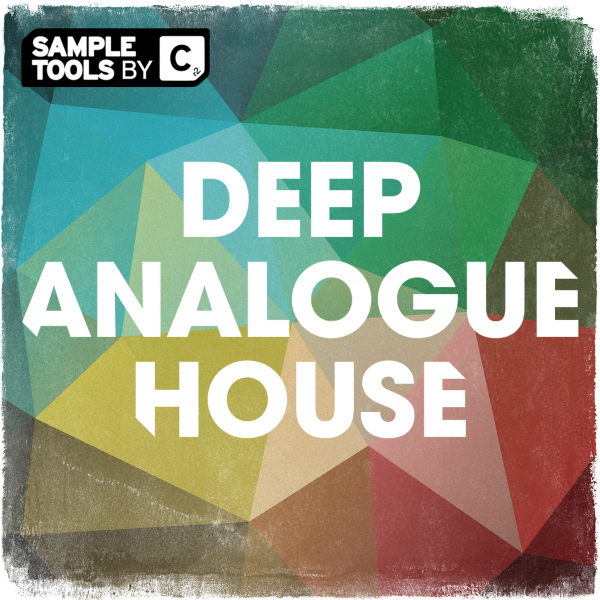 Produced by London based Deep House producer Stevie R this pack is jammed with rolling basslines, punchy key-labelled kicks, deep and melodic synth and music loops, vintage flavoured drum loops and inspiring FX sounds and fills. There are also 6 key-labelled songstarters comprising a mixed idea and all the component stems to get the creative juices flowing. As always with our packs every melodic part (with the exception of arpeggiated parts) is available as a MIDI equivalent to make changing sounds or editing melodies a breeze.